High Point USA is a thriving city of more than 108,000 residents, located alongside Greensboro and Winston-Salem in the Piedmont Triad region of North Carolina — the nation’s 37th largest metro area with a population exceeding 1.6 million. High Point’s city limit is within one mile of Piedmont Triad International Airport. High Point’s economy is impressively diverse. 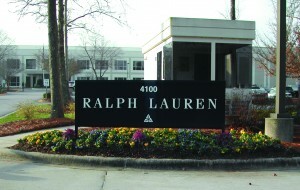 Newer industry clusters have joined High Point’s traditional industries of furniture and textiles. Successful diversification was just what business and government leaders had planned. High Point leaders with vision, from both the public and private sectors, worked to put in place policies that led to the creation in 1987 of Piedmont Centre – the state’s premier office/industrial park – which led the way in High Point’s dramatic transition. A globally-connected city, High Point earns its nicknames as North Carolina’s International City™ and Home Furnishings Capital of the World™. 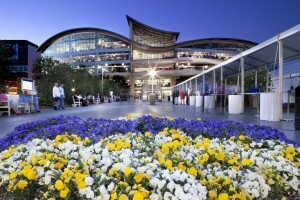 Twice each year, the City hosts the High Point Market, the world’s largest home furnishings trade show. Please contact the City of High Point North Carolina to discuss your interest in High Point, Guilford County and the Piedmont Triad Region.